Travertine is a stone perfect for a wide range of indoor and outdoor applications, available in a range of finishes. Being the most durable ceramic tile, our wide variety of quality porcelain tiling is often used for interior and exterior floors and walls. At Tiles Sydney, we have a massive range of quality tiles and pavers suited for any number of uses. As a family-run tile shop with over 10 years’ experience, we pride ourselves on the ability to offer all of our clients the best product at the best price for their needs. We cater to all buyers and budgets throughout Australia, offering products for both commercial and residential properties. 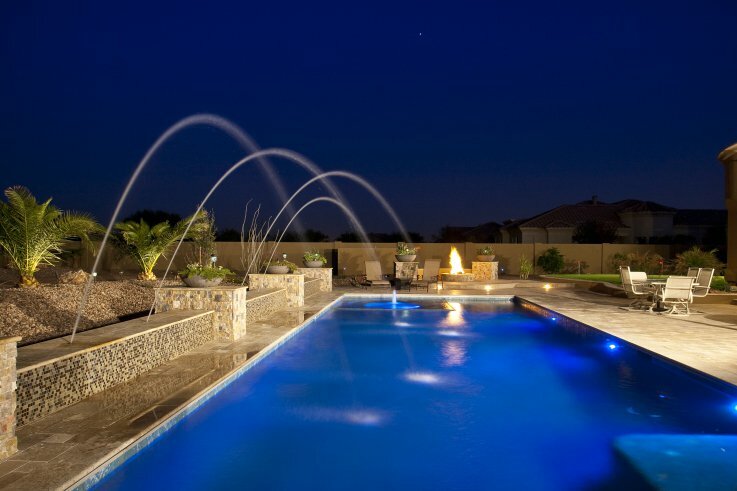 Specialty products are available for every room and every outdoor setting. 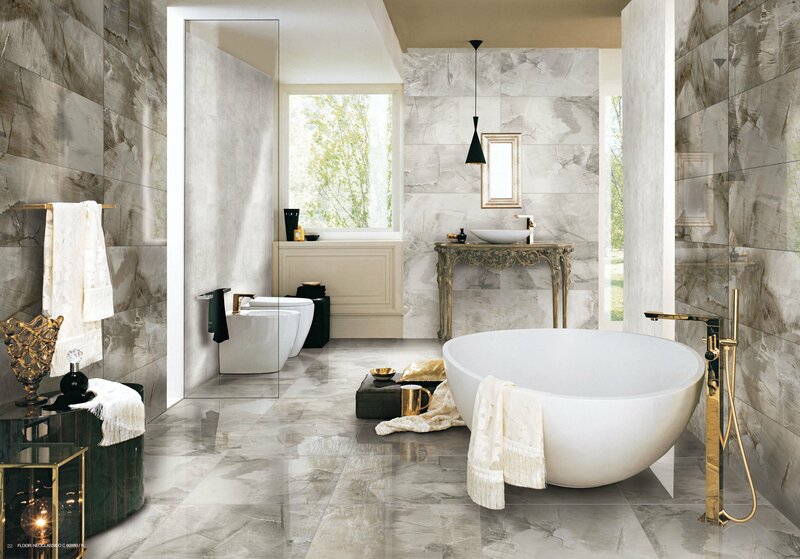 From kitchen to bathroom tiles, you can get the designer look you want without compromising on practicality. In addition to the best range of floor tiles in Sydney, we also carry a vast selection of cladding and decorative options. For the best tile solutions available on the market, you’ve come to the right place — Tiles Sydney has all your needs sorted. Our warehouse is complete with tiles and pavers in an impressive range of materials, including granite, porcelain, marble, travertine and limestone. Whether you’re looking for a classic or contemporary style, we have a selection of products and colours that will complement the style of your home or business. We also make choosing the right product a breeze with our online catalogue of wall and floor tiles, giving you all the details you need to make the right decision. 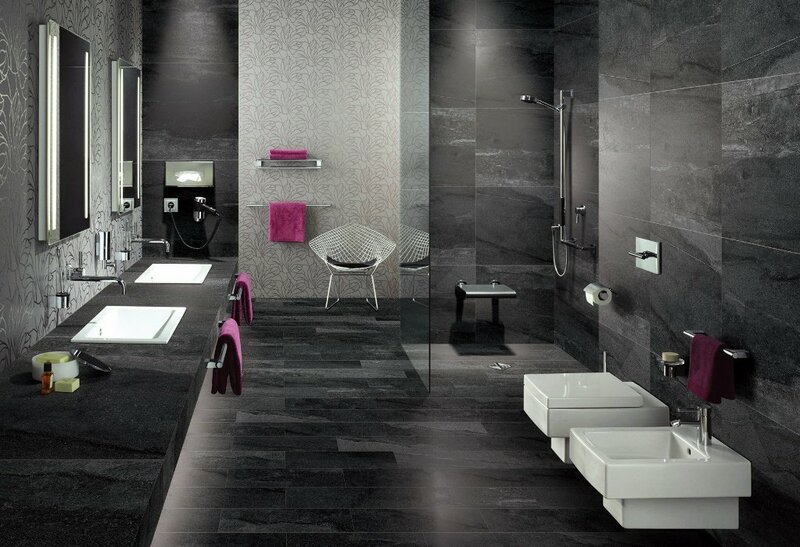 Additionally, our selection of bathroom and kitchen tiles offer a range of designs at competitive prices. From modern styles to more traditional solutions, we have an unbeatably diverse assortment of products in our tile shop in Sydney. For the bathroom and kitchen, you likely want something that looks great but is easy to clean. This is something that our professional staff have no problem helping you with- simply tell them your preferences and what you have in mind, and we’ll be happy to recommend the floor tiles that suit you best. When you choose to buy one of our products, you’re guaranteed to get the best products and prices around. Because we import our floor tiles in bulk, you’ll be getting great value for your money once we pass the savings on to you. If you would like more information or a free consultation, get in touch with us today, or you can speak with any member of our staff at our Sydney warehouse or showroom. We’ll take care of the rest!